As the embodiment of mischief, imagination, and change, Zoe acts as the cosmic messenger of Targon, heralding major events that reshape worlds. 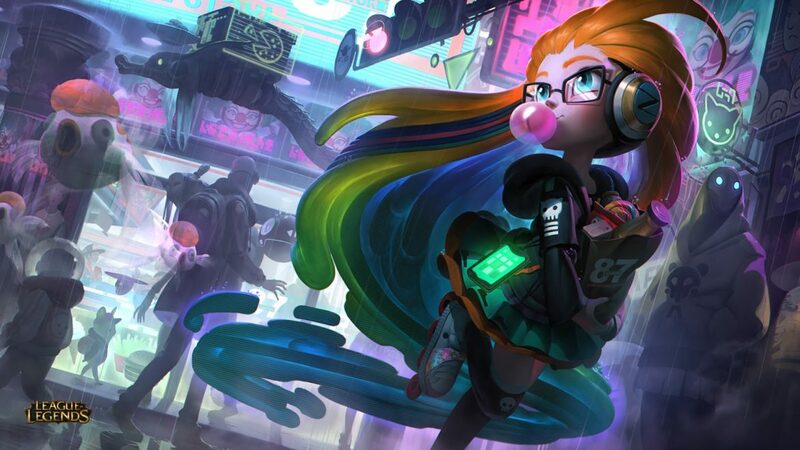 In this article, we discuss how to effectively counter Zoe. Now that you know who counters Zoe, you can finally counter pick Zoe in any matchup. Let’s take you through some tips on how to use a few of these champions who are counters to Zoe. After, there is a general section explaining how to use any LoL champion as counters for Zoe. After all, if you know how to play against Zoe, you can play safely and effectively to defeat Zoe in a lane. Zoe’s Paddle Star deals more damage the further it has flown. Zoe must return to her starting point after casting Portal Jump, making her vulnerable to a counterattack. Sleepy Trouble Bubble travels further over walls. Stop Zoe from hiding in fog of war to prevent her from setting the spell up. Be careful when using your Summoner Spells while trading against Zoe. Zoe can use your summoner spells if you use it too early. Another good idea is to stay behind your minions. Her spells/abilities do not go through minions. However, watch out for when she hits level 6. Her ult allows her to blink (teleport) to a location temporarily. It allows her to pass behind minions and terrain to strike you. 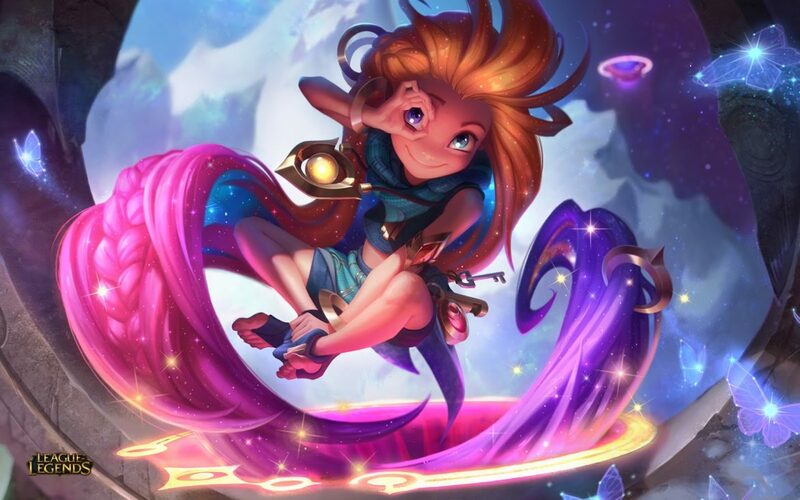 By using the champions who counter Zoe and the LoL Zoe counter tips above, you can now develop a strategy to help you, as a summoner, become an effective counter to Zoe players.